We know that reliable parts availability and strong service support are vital to keep your machine working and earning. 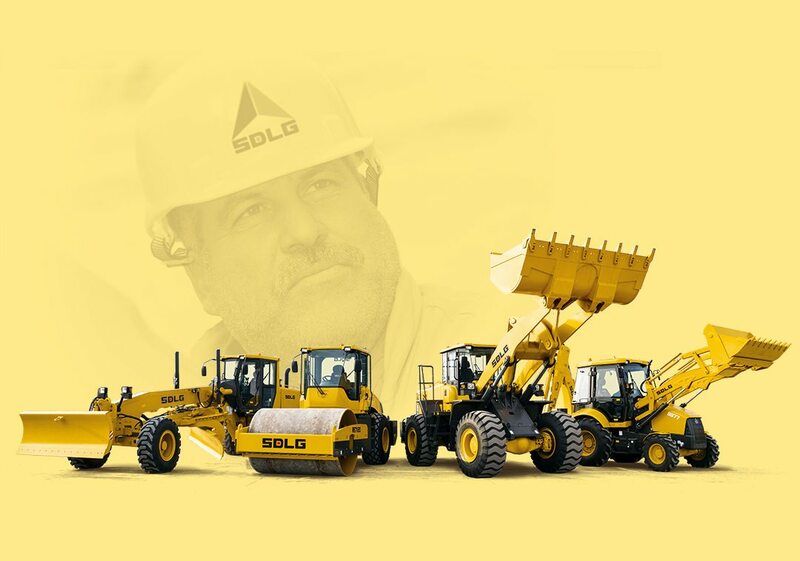 That’s why the SDLG distribution network offers dependable, best-in-class parts and service support at a local level, backed by a global organization committed to delivering to your expectations. 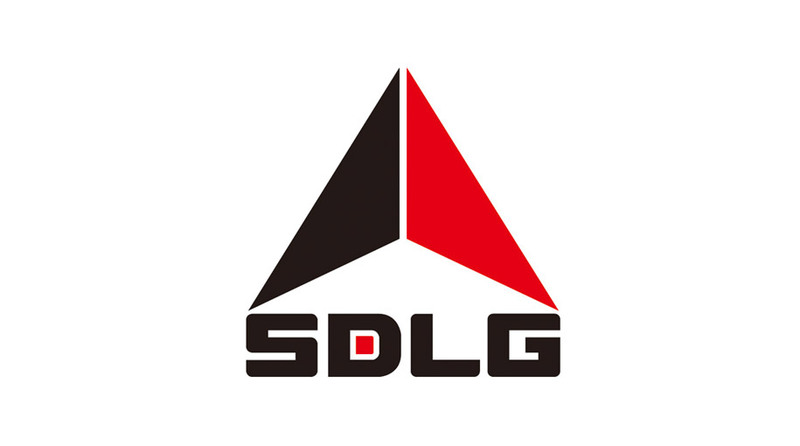 SDLG service engineers are specialists, trained to get your SDLG machine back to work as soon as is possible. All SDLG dealers carry an inventory of common replacement parts locally, which is supported by an efficient international parts supply chain. SDLG is working continuously to ensure that we continue to be best-in-class in parts and service support.